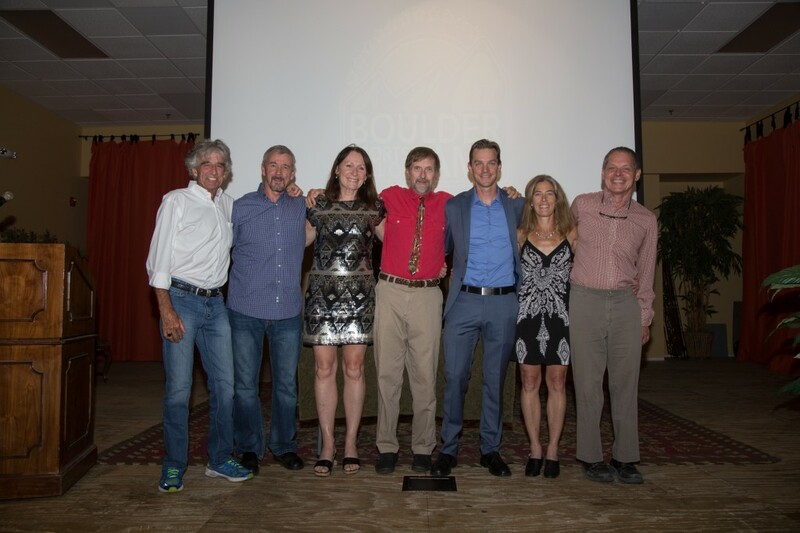 The Hall of Fame was established in 2011 by a group of local athletes to honor and preserve the legacy of some of the all-time greats who lived and trained in Boulder on their way to becoming the best in the world in their respective events. The Boulder Sports Hall of Fame also honors one “Cornerstone Contributor” each year for accomplishments in helping make Boulder one of the world’s leading centers of sports. 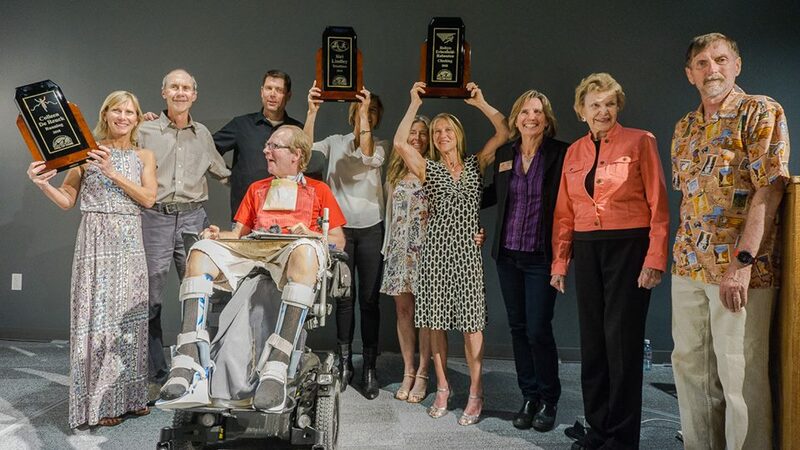 Join us for the 2019 Induction Ceremony for the Boulder Sports Hall of Fame held at the newly remodeled Boulder Museum on Sunday May 12 starting at 5:30pm. Funds are being raised for One World Running and it’s upcoming shipments this summer.